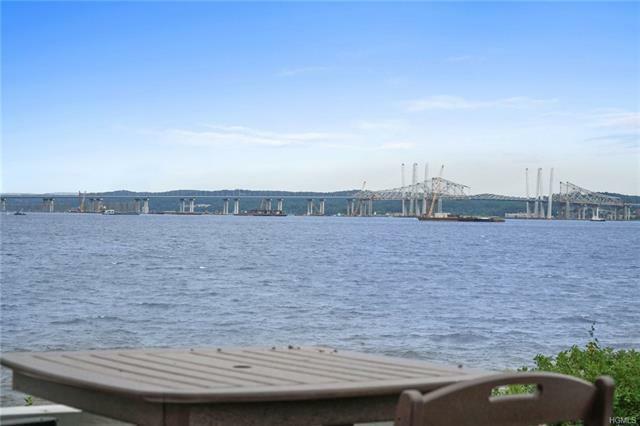 Designer Showcase on Hudson! 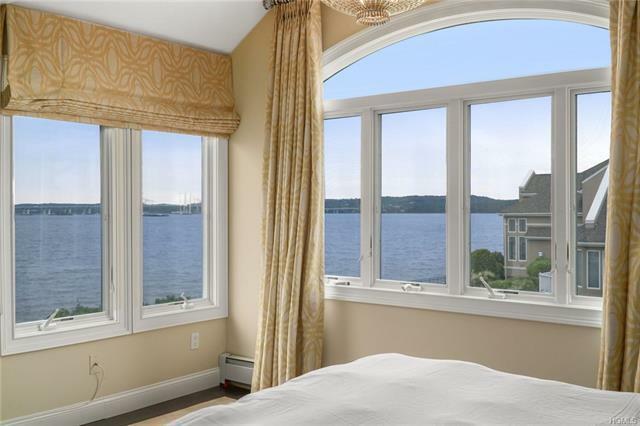 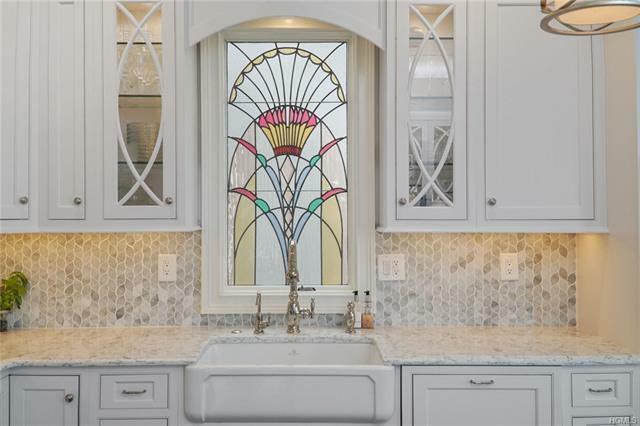 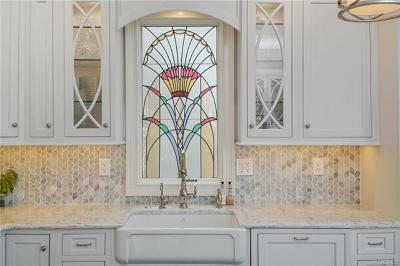 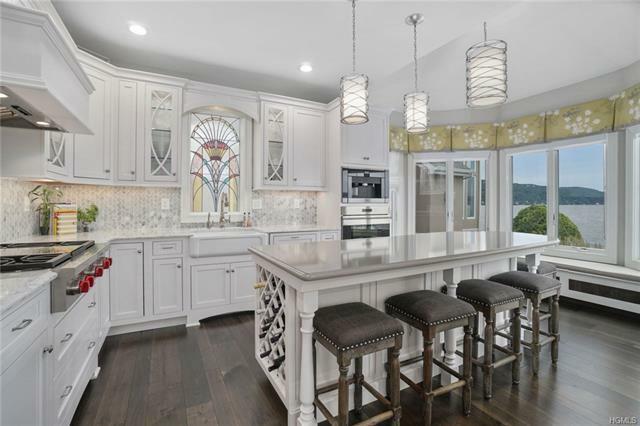 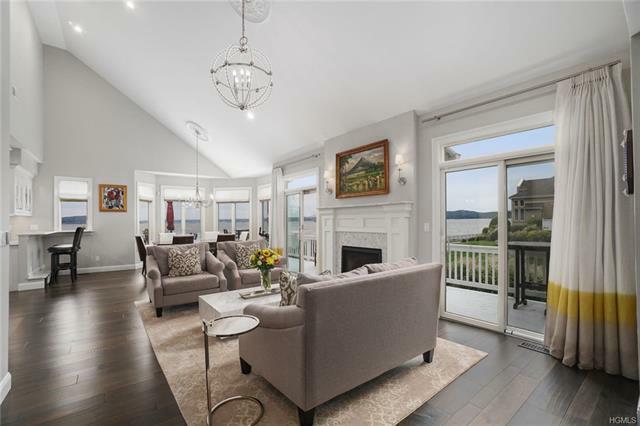 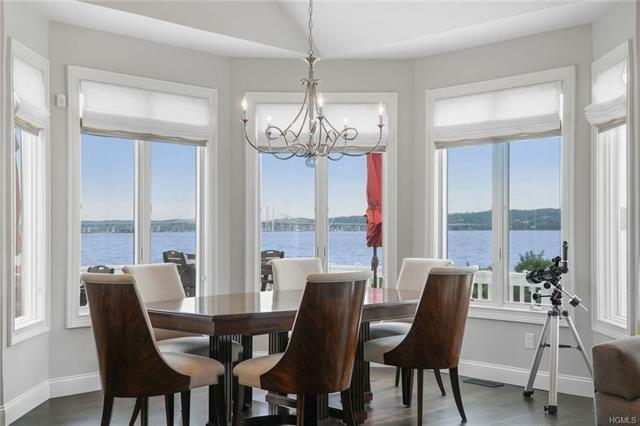 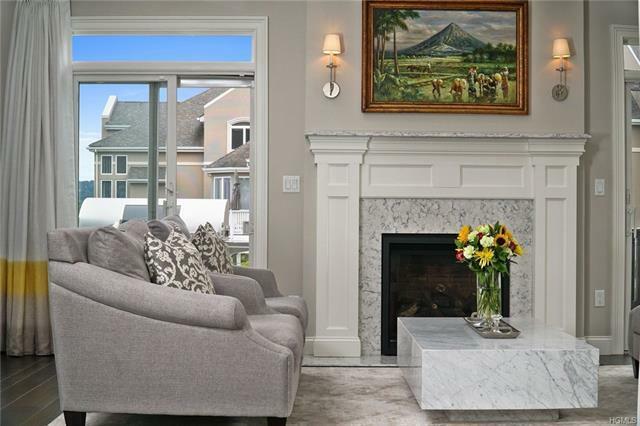 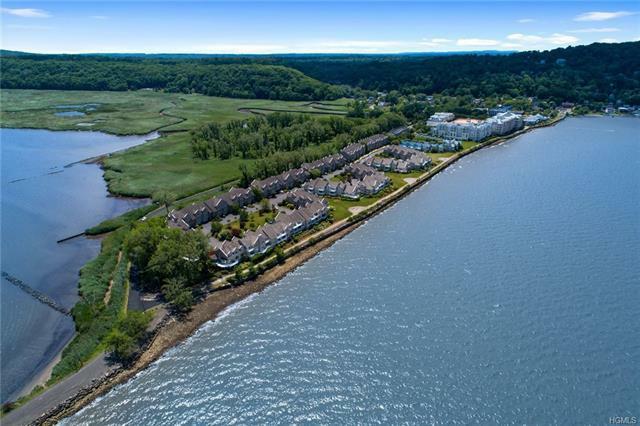 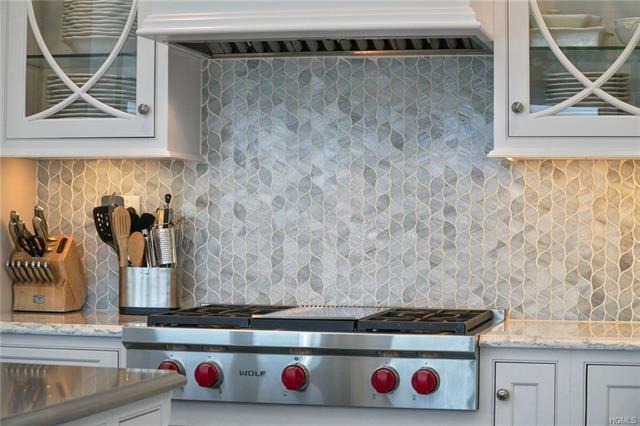 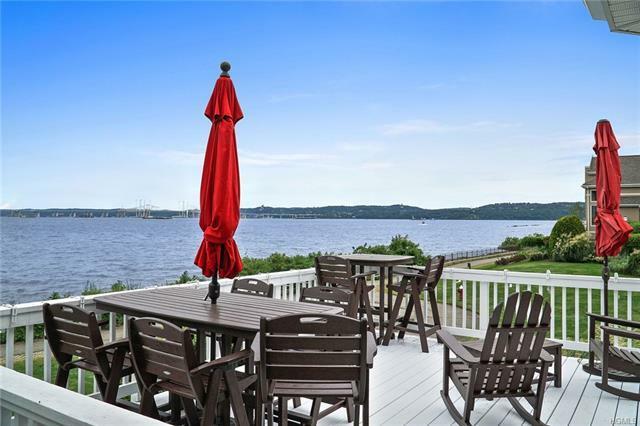 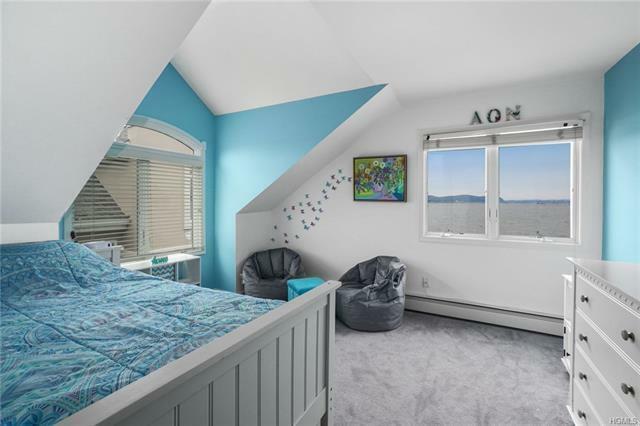 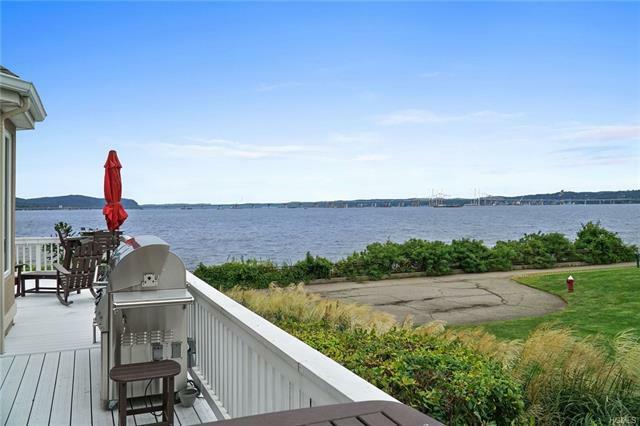 Waterfront views surround you at this Piermont townhome. 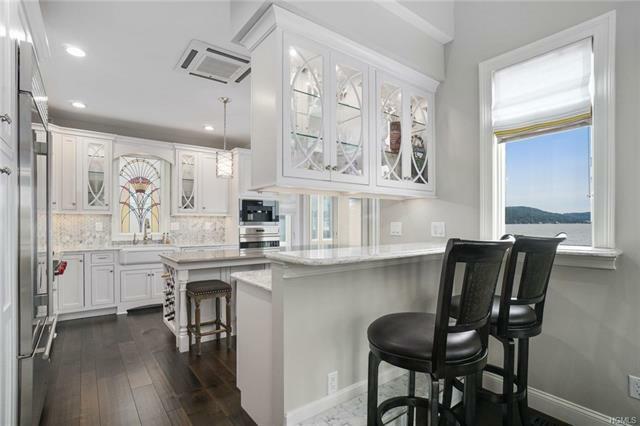 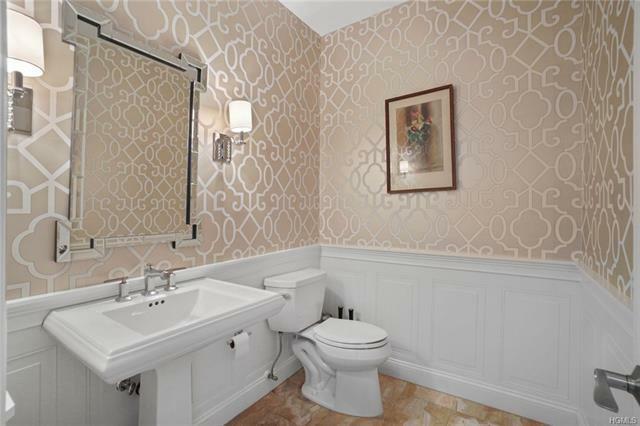 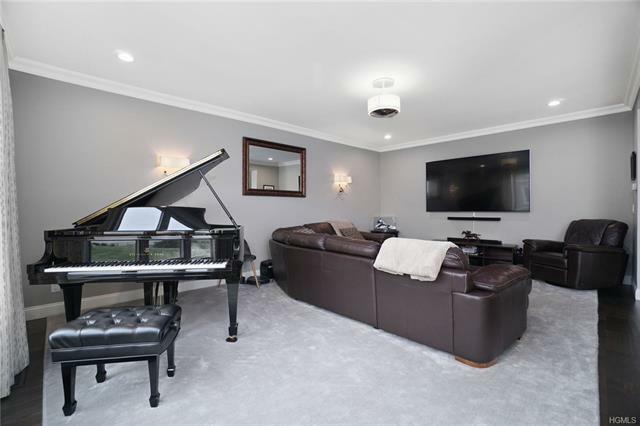 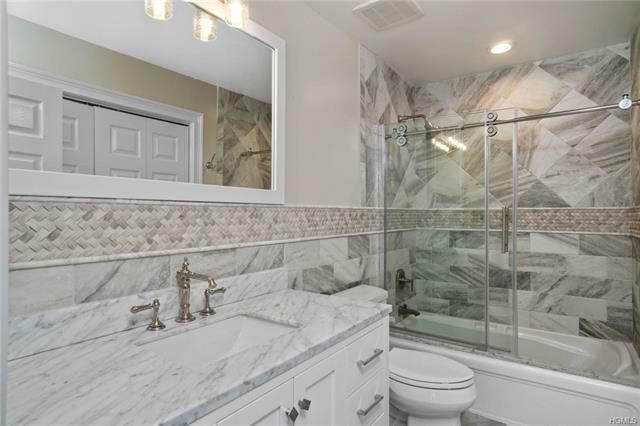 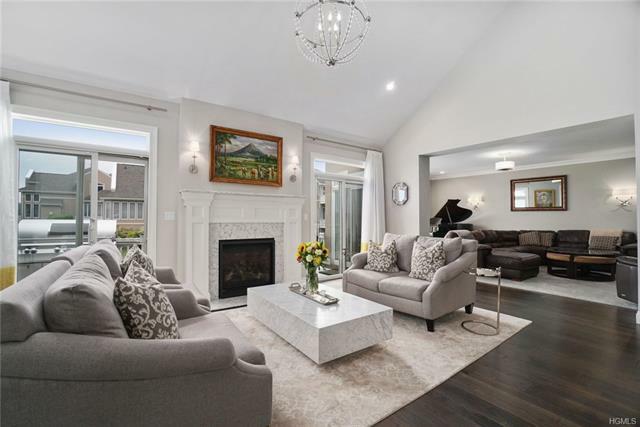 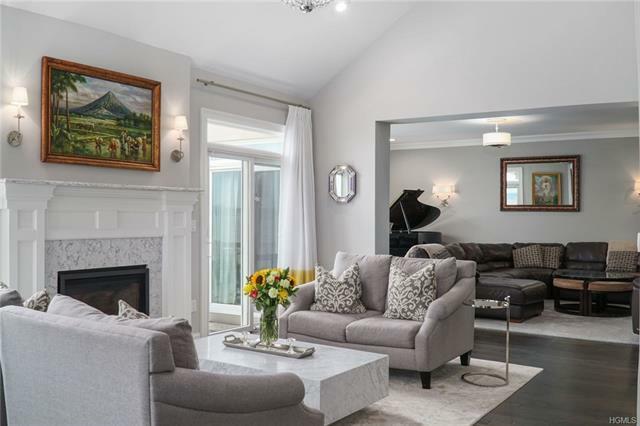 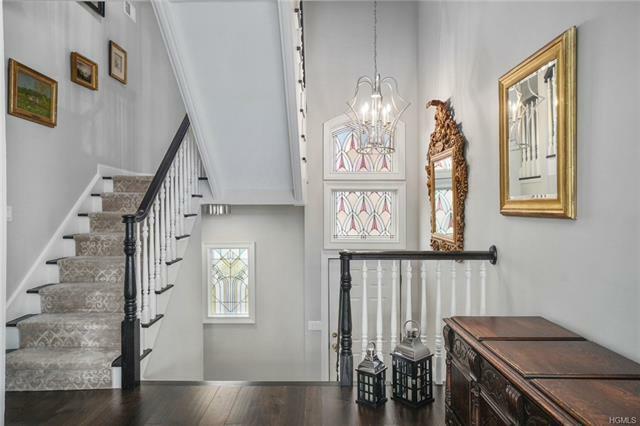 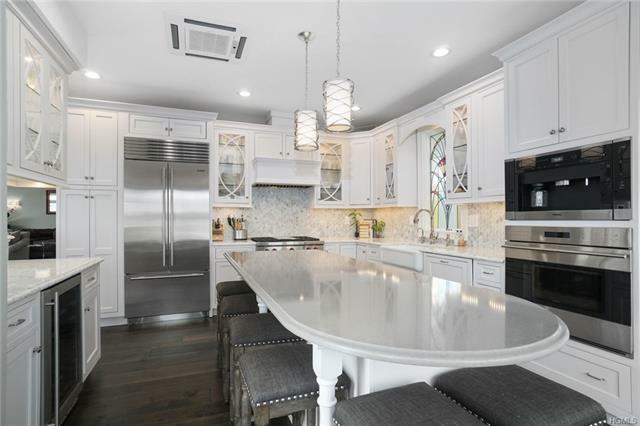 Recently renovated to the highest standards, this 2600 SF 4 Bed, 4.5 BA home&apos;s luxurious appointments include new hardwood floors, custom millwork & cabinetry, marble & granite counters, luxurious baths, radiant heat, chef&apos;s kitchen w/lux appliances, a standby backup generator, & BEST OF ALL--your own ELEVATOR! 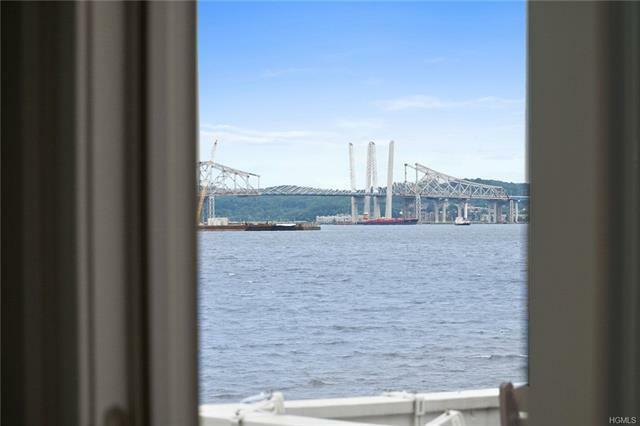 The Great Rm has soaring ceilings & new gas FP flanked by French doors to the wrap-around waterfront deck. 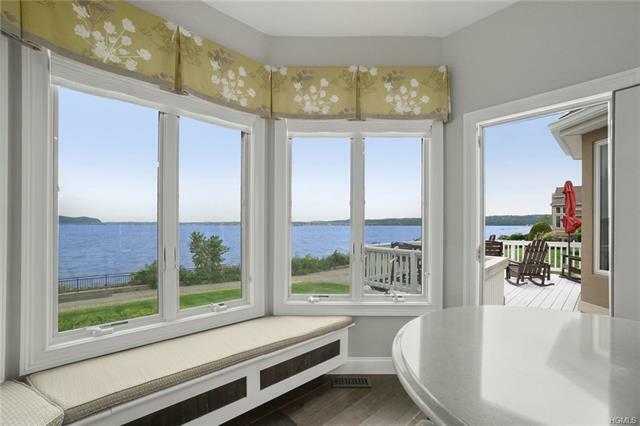 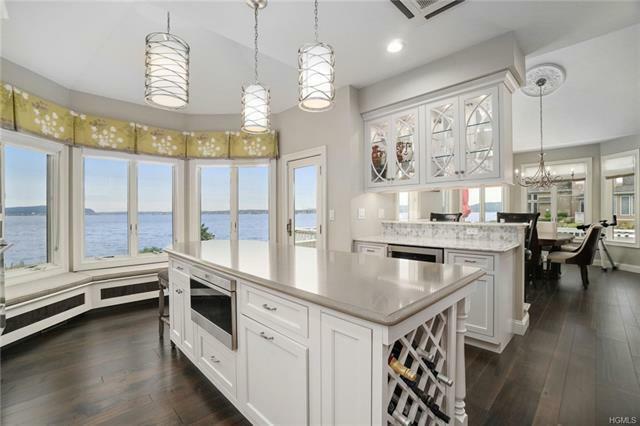 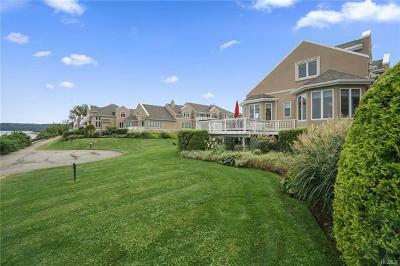 The formal DR has a wall of windows &, thanks to the open floor plan, stunning river views are everywhere! 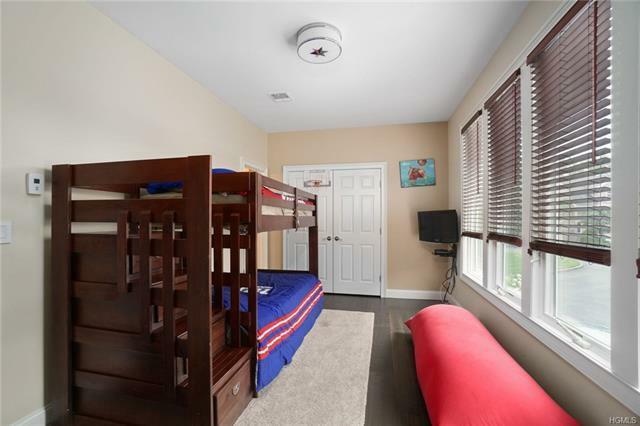 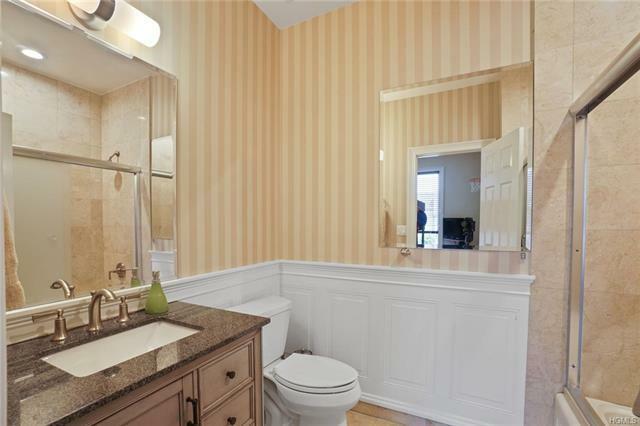 There is a 1st fl en-suite bedrm, an upstairs Master Suite, 2-car garage w/space for 3 cars, finished LLevel w/den, bedrm & full BA. 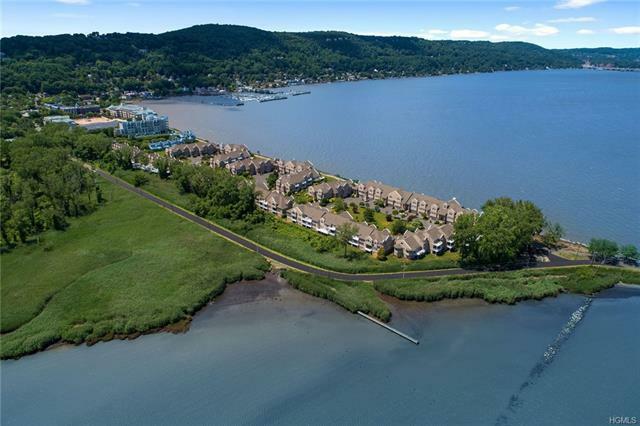 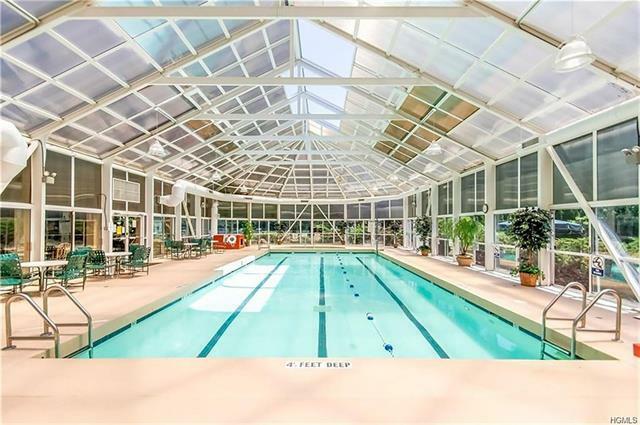 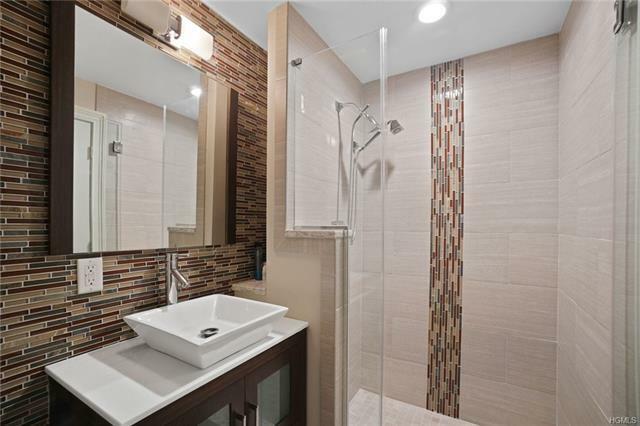 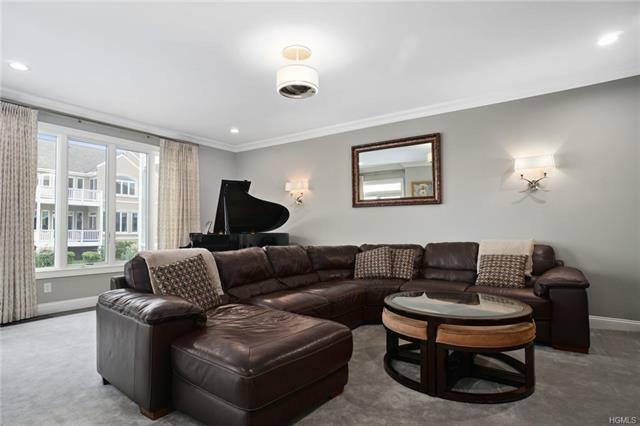 Unwind in this luxurious retreat just steps from the Hudson, Piermont Village shops, restaurants & your members only amenities, including a year-round pool, gym, dressing room, health & tennis. 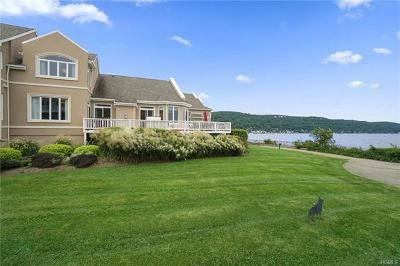 20 minutes to NYC. 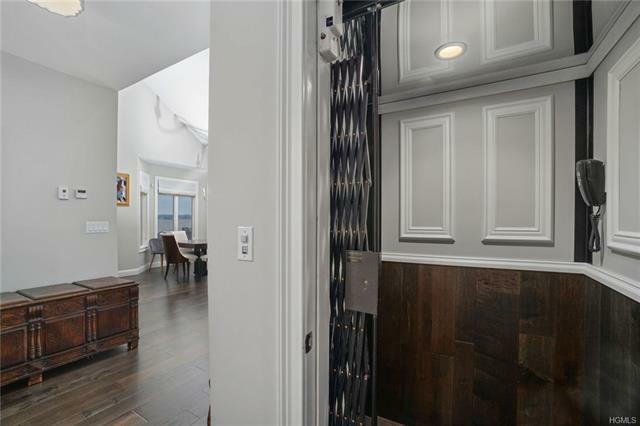 Visit this one of a kind residence today!